Today I am sharing our favourite walking prop. We went for a very windy walk on the Shropshire Hills yestreday armed with a piece of card with two strips of double sided sticky tape attached. The girls collected all sorts of nature treasures. Little M wanted to stick a dry sheep poo on but we drew the line at that one! If you have grandchildren visiting or little ones it is a great way to go for a walk without noticing how far or how steep it is. Sometimes we have rules like only green things or only leaves etc. but today was a free for all. We spotted some fresh wild watercress by one of the streams and had a taste. At the end they were gunning to go in the water. They lasted 10 minutes before their socks were wet and their hands and feet were freezing cold! Note: if you sew and you think what you make is pretty snazzy go and check out this blog. She has made her own underwear and it is amazing, then follow her and you will be stunned by what she makes. I have some great crafty news. I have joined the Minerva Crafts blogger network. What does that mean? well, for starters I have had to keep some of my crafting a secret which has been hard. 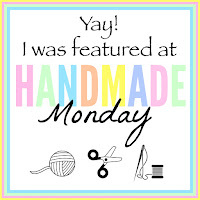 I applied to be on their network of bloggers who are sponsored with craft supplies and we have to blog about what we make with their craft products. 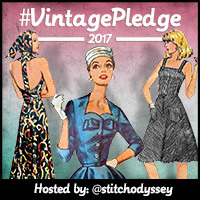 It has been so much fun choosing, shopping and crafting especially for someone like me because I make most of my stuff from thrifted items. I can't quite show you what I have been making yet but do pop over to their website and check out the other bloggers who contribute regularly. 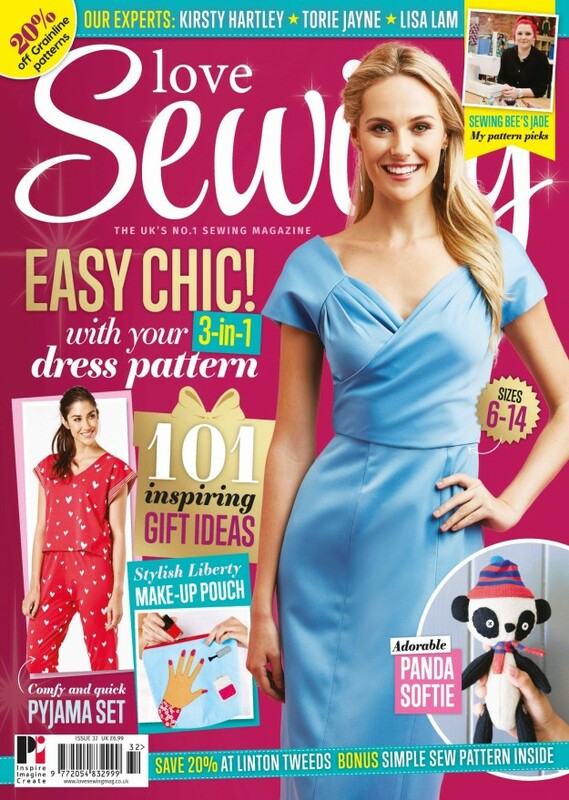 There are some great dressmakers to look at. I went through my blanket box the other day to see how my present stash has been building up over the year and where I might have gaps. Lots for boys which was a surprise so I have started making this for my dad's girlfriend partner. 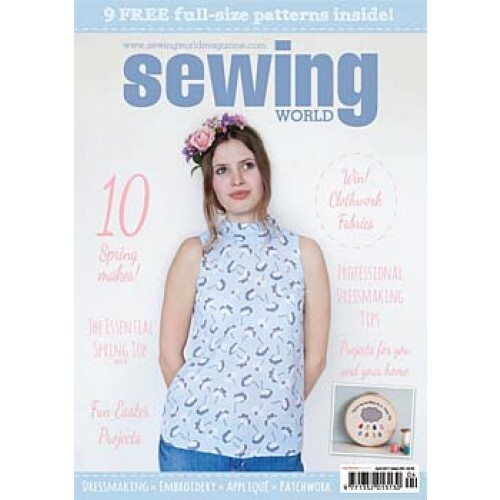 This is a great book, I have Kay Whitt's clothes book and found the instructions and patterns really easy to follow, so I treated myself to the bag one in the summer holidays and have yet to crack open the pattern pieces in the back. So here are my fabric choices. When I say choices, I mean what I could find in the pull out drawer under the bed from left over projects from days gone by. My last bit of Laura Ashley curtain material left from my lounge curtains, dark blue jacquard used to cover a window seat in a house I lived in over 10 years ago, and some plain green heavy cotton for the inside pockets which was in a bag given to me. I did open up two new rolls of ribbon to make the elastic casings and the edge binding. It all came together really well and I love the way you can use the handles for your shoulder or short. Chantal is French and trying to remember how to knit so I have ordered her a French knitting magazine Phildar to go inside, maybe French instructions will be better than my English ones! Are you all thinking about gifts yet? What are you making? Here it is folks, my first ever pattern made up all by myself. It has been inspired by the range of chunky and super chunky yarns available that make up a really quick hat. This hat is for my friend's daughter for Christmas so it has been named the Amelia Hat. Row 6: 3Ch, 2tr in the same space, *3tr in each space* all the way around. (note there is not a ch1 between them anymore) ss to complete the round. Row 7: Continue to make 3tr clusters in each space until you have completed 7 or 8 rows (or desired head depth). Band: ch1, dc in each stitch (not in the spaces anymore) dc in every stitch until you complete the round with a ss. ch1 to move up to the next row. Work 5 or 6 rows of dc band as required. Fasten off and weave in ends. You can add an embellishment if you like. Flowers and bows all look good. I would love to see one and please let me know if it doesn't work somewhere along the line. Here is why it has taken so long.. Some help from my little one there on the top line! You are welcome to make this pattern and sell the items on a craft stall but not online. Thanks for your understanding. This week as I link up with Chrissie and Marianne in their crochet-a-long two more squares for my sampler blanket. Fantastically effective and so very, very easy. chain in multiples of 5 plus 1ch for the foundation row. Ch1, dc in second chain from the hook, dc4, chain 8, dc 5, ch8, dc 5 etc.to the end. On the reverse row Turn chain 1, dc in every stitch to the end. You repeat these two rows and thread the loops through each other to make this little raised rope. Isn't it fab? These would look better on a larger piece of work as it is worked in multiples of 10. My little swatch doesn't really do it justice but it is going on the blanket pile anyway. I am tantalisingly close to getting the pattern spot on for this hat. So stay tuned and keep patient. All good things come to those who wait! We don't really celebrate Halloween here in our house but sometimes the girls get invited to dressing up parties. Big Sis has a Halloween disco at school and one at her Rainbows group. My mum bought these kits last year half price in November and I found them out last week. Posing between downpours - Such Fun! Bloke has taken the girls to see their gran and I said I would stay and clean up the house (much neglect gone on here!) but I did the girls room, moved next door to the spare room and there on the ironing board was a top just needing the sleeves and a hem... now I am on the computer... oh dear! Not great photos I'm afraid on such a gloomy day but you get the idea. I still have loads of these owls cut out from this project here so I chose one for the pocket. My blanket stitch is getting a lot neater the more I do it. Such a useful top I think. Leggings and a long sleeve T-shirt are all that is needed for a cosy, comfy girls outfit. The fabric choice is a bit drab but it was free from my house clearance mate so it was a good way to test out the pattern. Would I make another one? You bet your life I will. I will choose some fun, funky and out there fabric next time. The tracing paper I use is from amazon here great quality so much better than the tissue paper you get in commercial patterns. It is really wide so no joining is required. You can fold it and it doesn't stress on the creases. A good investment. OK so tracing one of these crazy patterns...I use a highlighter pen to go over the lines of the size I want so that I can see it clearly through the tracing paper. Then when I want something else off that sheet I use a different colour highlighter so that I don't stray onto a previously drawn line. This is what the patterns look like. 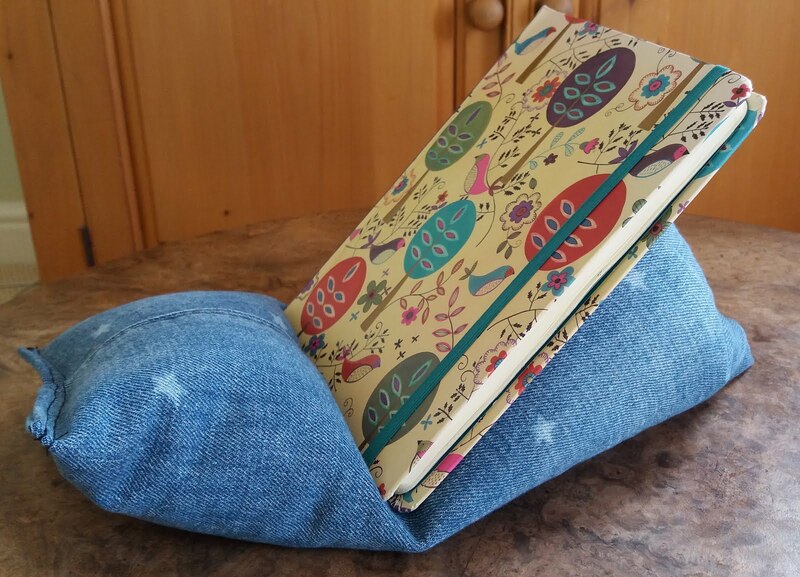 I have tried for many years to sew things and they have always looked a bit hand-made but with this Ottobre magazine every item I have made has looked really professional. Oh no! They're back... Ah well at least I can get a model even if she has wet hair! Oh woe, the gloom of the light today. It is a bit big but I made the next size up as we are OK for clothes at the moment, the hand-me-down community of my mates is still going strong - but for next Autumn - Perfect. This soft tunic top with big pockets from Ottobre magazine. Really simple but pretty useful I thought. I am getting a whizz at tracing the patterns now, all five pieces traced and cut out in 15 minutes!! The fabric took another 15 mins to cut out leaving half an hour of mindless serging the edges to complete my hour on the machine today. Perfect. I am making it in autumnal colours (that is blog speak for brown! )and adding a little pocket embellishment to perk the whole thing up but I will surprise you with that later. I am starting to work my way through the stitch directory. A sampler blanket wedding present. That way I can learn new things, chip away at a huge project and finally I have a project to join in with the crochet-a-long with Chrissie crafts and Ladybird diaries. I hope you approve of my idea ladies. My blanket may be slightly more industrial than your beautiful flowers but I would love to have the motivation from everyone. So... 2 squares done. How many more? I have been trying to catch up on my scrapbooking this week. I started this craft six years ago when my teaching assistant at school introduced me to it. We had a great time going to crop classes, chatting and eating biscuits. I used to take Big Sis when she was in a car seat and I could even cradle her and still cut out! I don't go to classes anymore or teach at that school anymore but I still love crafting up all of our memories to keep our albums up to date. I have seven 12x12 albums. It is lovely on a rainy cold day to look back on all our summer memories and add little journal tags to remind ourselves where we were, what we were doing and in a very British way; what the weather was like. The girls have really good memories of places they have been and it always surprises me when they can recall things from such a young age or from so long ago but the photos really help them. They can say "Do you remember when we went to (Place) and I wore my green jumper!?" or "I saw one of those at that national trust with a weather vane on the roof" or other such tiny details that I have even missed myself. But most of all, I love their faces, feelings and emotions in the pictures. Every one tells me a story as if I wasn't even there. I have made this rather fabulous hat for my friends boy, he is going to be 10. I designed the shape (am still trying to write it down) and added the eyes and the monster mouth. It is made from Patons Inca which is 50% wool, 30% acrylic and 20% alpaca. I used a 4.5 m hook but it suggests 7mm knitting needles but I wanted it to be warm and cosy with a close texture. I don't have a boy to do any modelling so I had to rely on Polly. It is so hard to get photos in this gloomy weather, the sort of weather that needs a monster hat I think. I added a label using handwriting techniques from the tutorial and it is good to go.